JOIN DARRAN AND MARK GALER ON UPCOMING USA TOURS – only two places left! Mark Galer has worked with the WPA team for years offering leading edge tips and techniques in Adobe Lightroom and Photoshop. He is a seasoned professional photographer, adventurer, educator, author, Sony Ambassador and Lightroom/Photoshop Guru. USA TOUR 1 – We start in San Francisco and finish in Las Vegas. Yosemite National Park is in California’s Sierra Nevada mountains. It’s famed for its giant, ancient sequoia trees, and the iconic vista of towering Bridalveil Fall and the granite cliffs of El Capitan and Half Dome. We also visit Yosemite Village which offers the Ansel Adams Gallery, with prints of the photographer’s renowned black-and-white landscapes of the area. Death Valley is a surreal location with wide open salt pans and towering sand dunes. USA TOUR 2 – We start and finish this tour in Las Vegas. Our unique itinerary offers more than just the standard tourist locations. Quality time at each key region is the perfect balance to allow you to enjoy and experience what can only be described as some of the best nature and landscapes in the world. It is rare to have so many locations so close together. From arches to the slot canyons near Page, Monument Valley with its Mesa’s, to the hoodoos of Bryce Canyon. Darran and Mark will optimise each day. PLUS we are offering a linked ULTIMATE NATURE tour to wild Brazil’s Pantanal region. We guarantee some of the most unique nature experiences on earth. We are not returning to these locations for 3-4 years, and the USA tours only have two places left, with four places for Brazil! 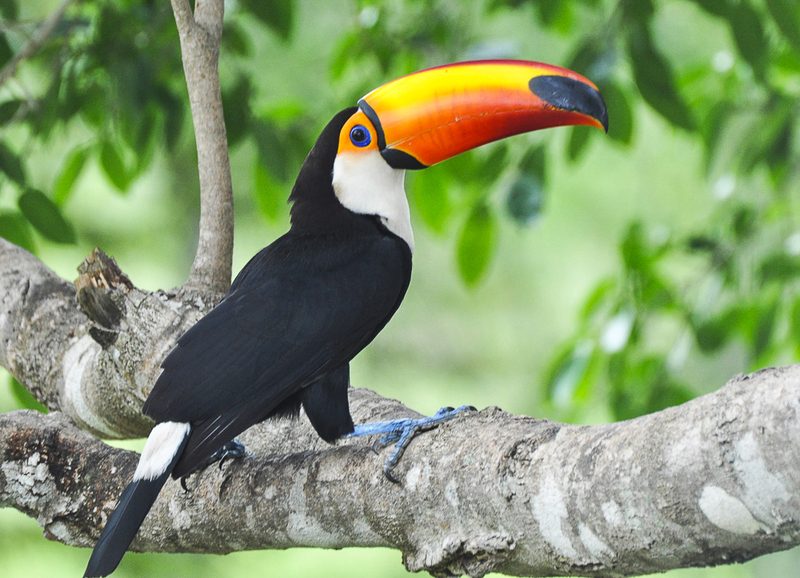 Did you know that toucans regulate body temperature by adjusting the flow of blood to their beak? MANY OF OUR 2020 TRIPS ARE ALREADY STARTING TO FILL, SO GET IN QUICK…Did you know that we are happy to help you put together a dream holiday? We can pencil you in for an adventure while you sort finances, you can pay off an adventure with installments, and pay by credit card with NO fees! Julia is happy to book a complete package, from airfares to extra accommodation and make sure everything runs smoothly. Before departure, we offer a final itinerary with loads of great information from currency needs, to tips and equipment suggestions. The first tour of the year starts on 13th February to Tanzania in Africa. Keen to see what happens on a trip, or simply excited to view great images? The best way is to follow WPA (@worldphotoadventures) on Instagram. 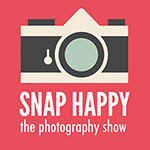 Snap Happy is Australia’s leading TV show on photography! Each season, it only gets better. We highly recommend that you explore every episode and enjoy the new episodes that feature the World Photo Adventures team. Details and prices are subject to change. Copyright © 2018 World Photo Adventures Pty. Ltd. All rights reserved. 45 Ocean Outlook, River Heads, Queensland, 4655.